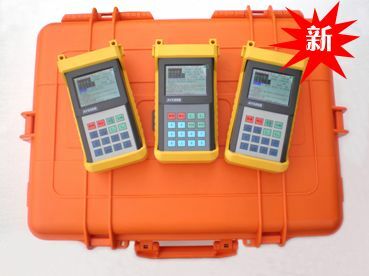 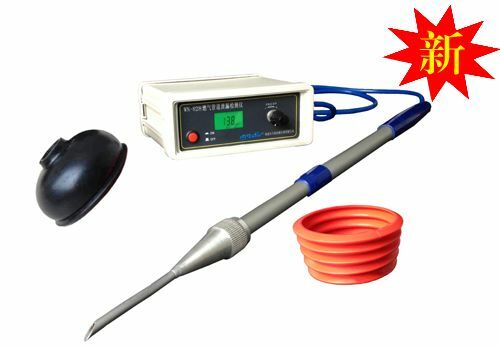 Universal Detection Instrument Co., Ltd.
Universal Testing Instruments Co., Ltd. is engaged in the underground pipeline detector, spark leak, technological development coating detector, gas leak detector and cable fault detection instrument sales of integrated enterprise. 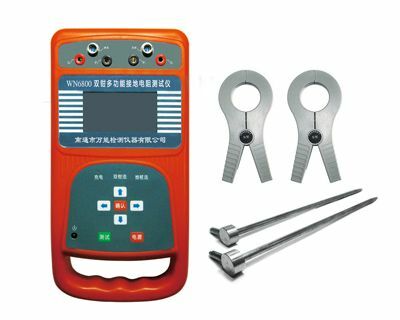 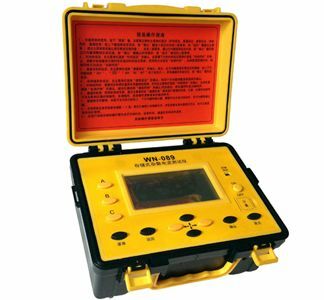 Its WN series of products with high stability, high sensitivity, high anti-interference, innovative multi-functional, etc., is oil, gas, electricity, municipal engineering and other departments indispensable testing equipment, construction quality underground pipeline coating inspection and maintenance checks a convenient, high efficiency detection equipment. 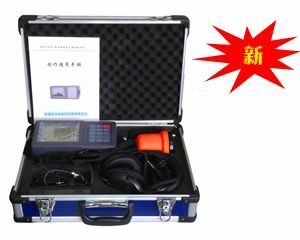 Product Posted By : Universal Detection Instrument Co., Ltd.